Google announced the next version of Android. And it is called Android Pie. Google had confirmed that the smartphones from other OEMs who have been part of the beta program will receive their Google update before the end or fall of this year. 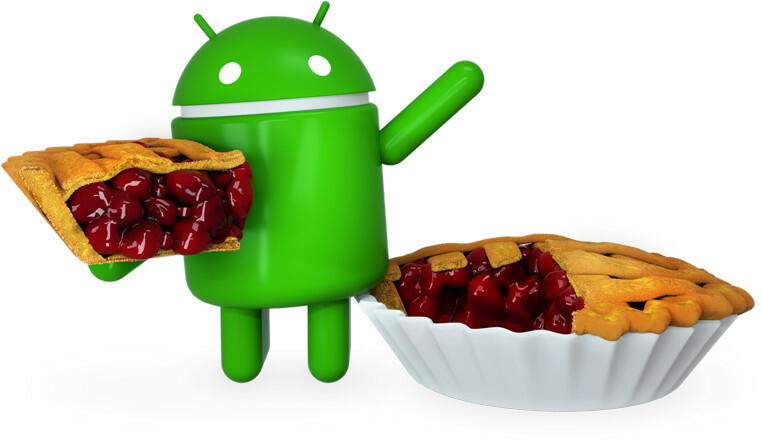 Now, Motorola has also confirmed the Android Pie update for its smartphones. The Android 9.0 (Pie) update will starting rolling out from the fall 2018, which begins next month. The flagship Moto Z3 should get the update first. The roll out is expected to start from September 2018, for all the above listed Motorola smartphones. But, Moto G series smartphones are yet to receive the stable Android Oreo update, which the company had promised last year. We hope company will try to fulfill its promises on Android Pie update. Share us your views on the list of Motorola smartphones getting Android Pie update in the comments section below.